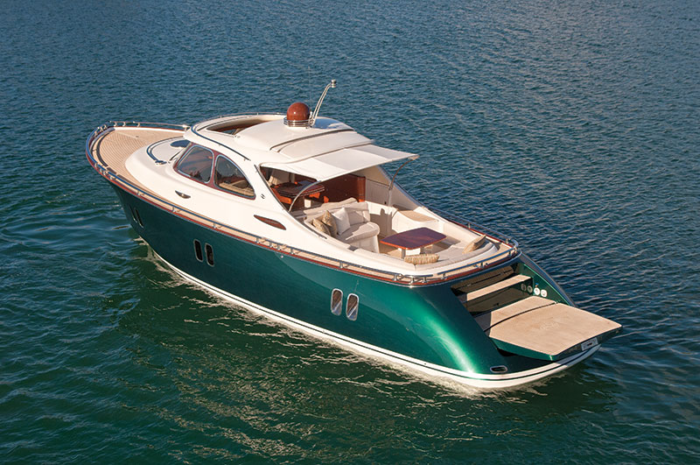 Zeelander Yachts was established in the Netherlands in 2002 and they create high-end motor yachts that marry form and function to perfection and perform to the highest possible standard. 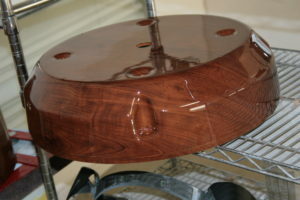 They are known for their woodgrain dome on the top of every yacht they make. 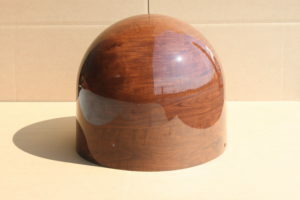 When they were developing their new Z44, the design called for a unique woodgrained communications dome. Zeelander turned to Northern Lights Solutions to develop the process to yield a beautiful wood grain looking plastic part that would not interfere with any electric signals. NLS utilized a water print film transfer process on standard plastic domes and then spray coated a clear urethane finish over the domes to seal them against the environment. In a matter of days, the new Zeelander Z44 had the unique dome that they wanted.